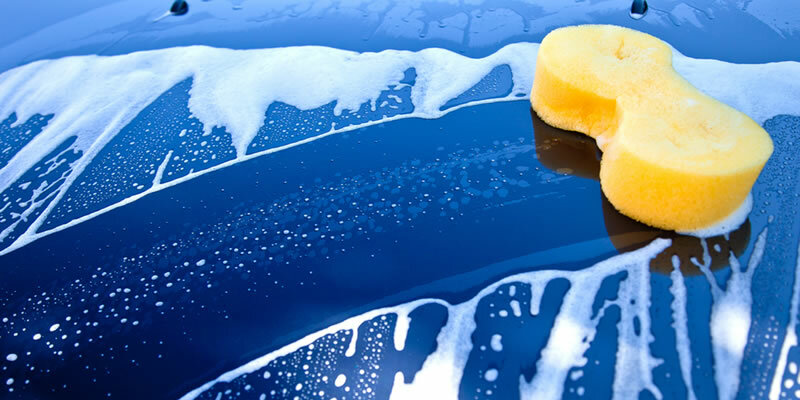 This may sound basic to veteran used car managers but keeping your cars clean isn’t just for cosmetic appeal, it can seriously impact the value’s. As a percentage of profit improvement, a clean car has the most impact on value for the least amount of expense. All plastic should be treated with a quality cleaner and protectant, and the carpets should be vacuumed to the point where you can actually see the lines the vacuum made. Get your detail shop a carpet rake, to really make the carpets pop. Hidden garbage under the seats or in map pockets, can cost you a sale. Make sure your detailers are looking everywhere and even vacuuming under the seats, trunk and map pockets. Clean door jams make a real difference as well, have them wiped down and silicone the hinges. Detail the engine and trunk, clean out their jams as well and be sure there are no signs of oil leaks whenever possible. Once your cars are in the staging area or Auction Viewing Lot, you will need to keep them clean for your viewing day. 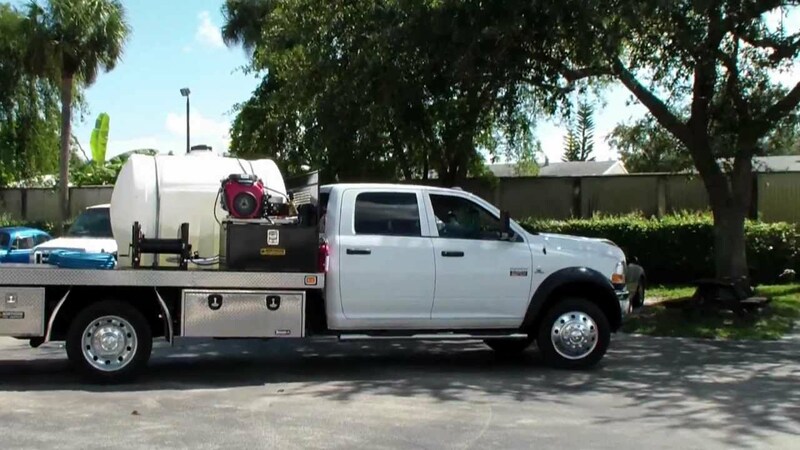 The simplest solution is to purchase a power washing system. If you have access to a water faucet all you will need is a simple power washer available at most home improvement stores. 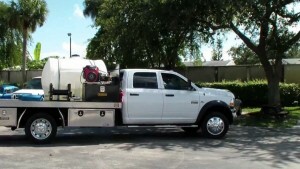 For off site locations, you will need a truck or trailer mounted water tank set up. Well worth the investment.